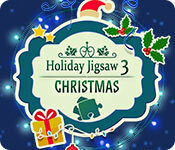 Download Mac Holiday Jigsaw Christmas 3 Game Windows 7 Games! It’s time to bedeck the house, decorate the tree and invite Santa Claus in out of the cold. 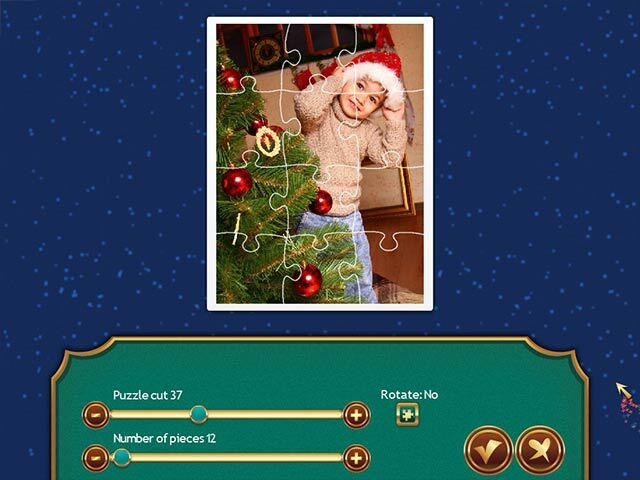 Holiday Jigsaw Christmas 3 is a gift for classic jigsaw fans. 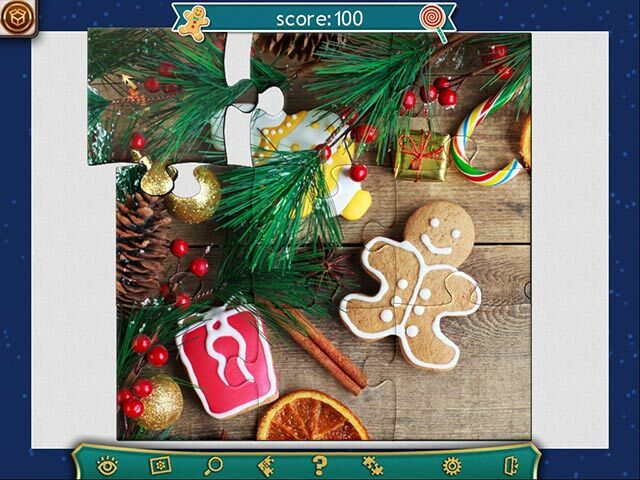 Enjoy 500 high-quality photos with Christmas and New Year themes that will give you excellent ideas for themed holiday parties. 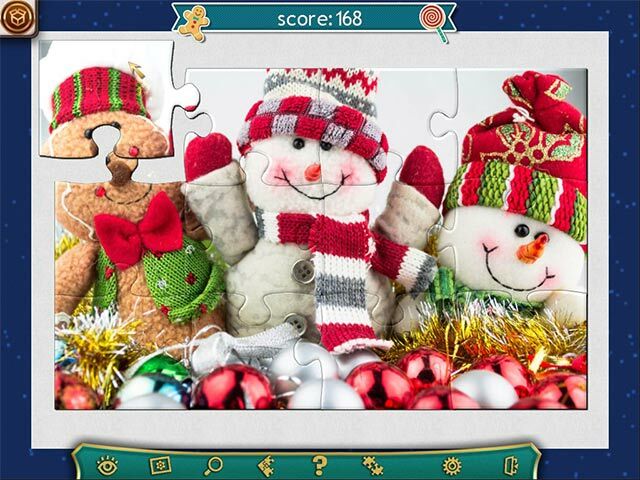 Enjoy exciting puzzles and the wintry Christmas atmosphere while you plan your holiday celebration. Let this be a start to a Merry Christmas and Happy New Year!